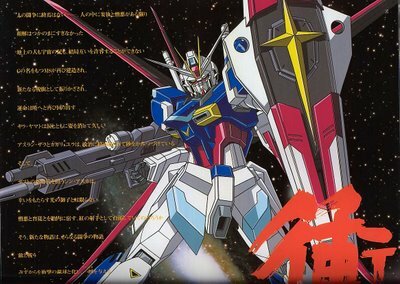 More good news for Gundam fans, it seems that the creator of the Gundam series, Yoshiyuki Tomino will be attending the 2009 New York Anime Fest to further commermorate the 30th anniversary of Gundam. I'll be attending NYAF 2009 as well and it'll be great to meet up with the man responsible for all Gunpla. chances are he'll be showing off video and other tidbits about the 1/1 RX-78 that we all so badly want to see. (Would love for one to be built here in NYC -_-) New York Anime Fest will be September 25-27 in the city (at the Javits center). Thanks to ANN for the info.